What a wonderful surprise for Kea Class today. Thank you Tessa for such a delicious surprise. 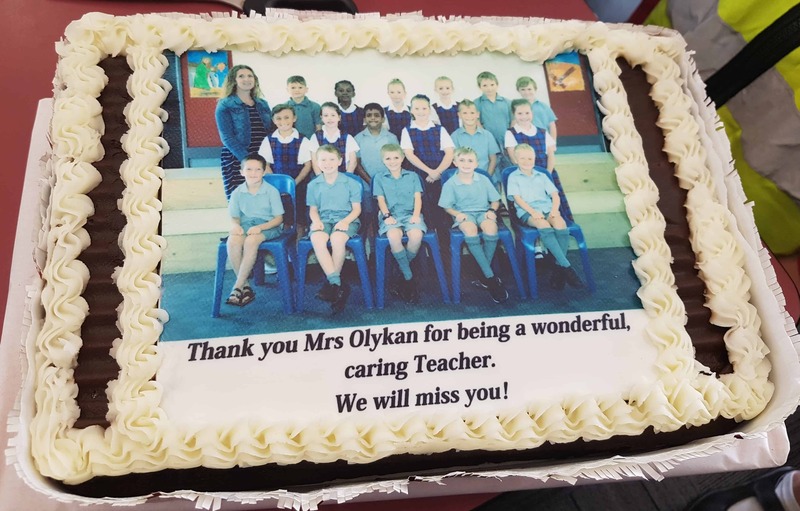 You even made Mrs O cry!